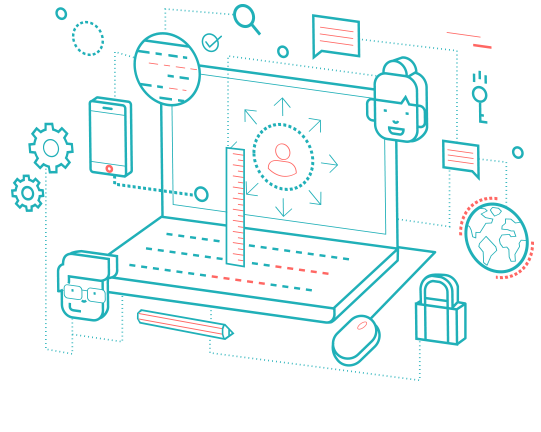 Management reporting is essential for car dealers and garage operations so that the business leaders can make more informed, accurate data-driven decisions. 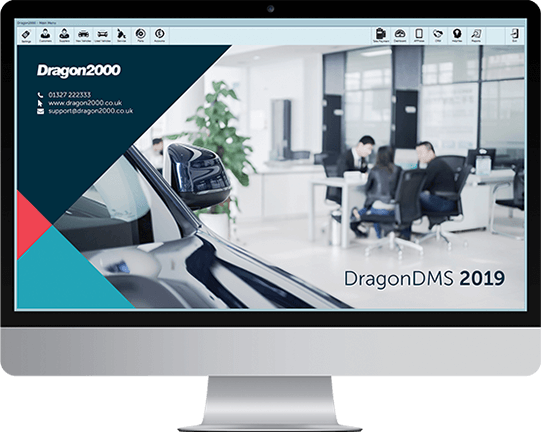 Reporting is a key element within the Dragon2000 dealer management system, DragonDMS, which will enable your managers to have a complete overview of each department within the business track their performance, allowing them to make data-driven decisions. Running and growing your motor trade business requires accurate and easy to understand management information at your fingertips, and our dealer management software also includes at-a-glance information dashboards that put you in the driving seat. Our software for car dealers and garages has the ability to measure, compare, analyse and create accurate management reports using up-to-date information depending on which area of the system you are using. 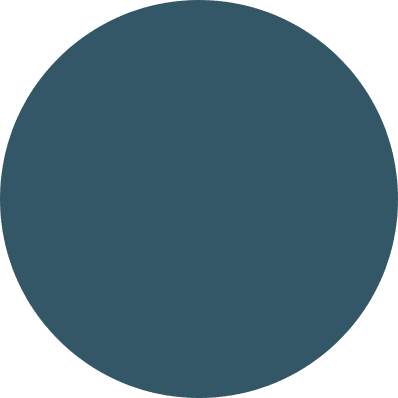 There are a wealth of management reports available within DragonDMS, but we don’t expect you to need them all. Simply pick and choose specific reports to appear in your individual favourites section to get straight to your own tailored set of reports, fast.